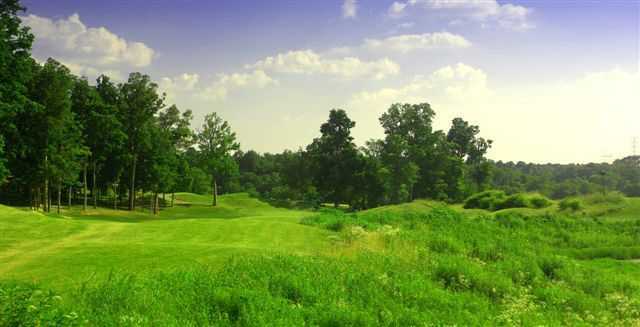 Legacy, Springfield, Tennessee - Golf course information and reviews. 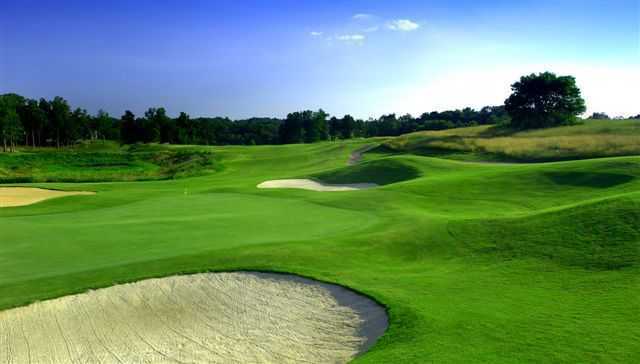 10/10 - This course is absolutely amazing for the price. It was in great condition for being in the middle of winter. The staff was friendly, and the grill had amazing food. I would recommend this course to everyone. It is the same quality as a course with $100 green fees. 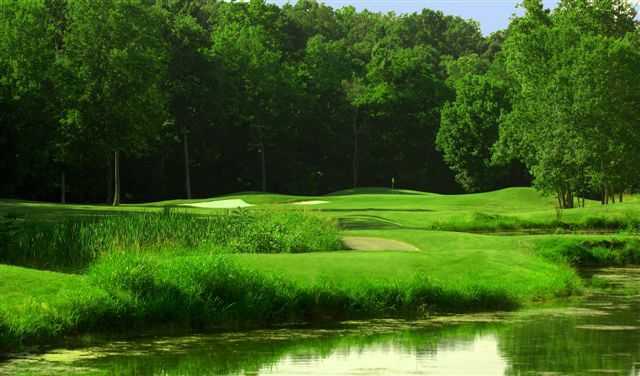 Add a course review for Legacy. Edit/Delete course review for Legacy.